mParticle, the leading multi-screen API provider, has been selected as Snapchat Partner to enable easy onboarding for brands. The NYC-based mobile marketing accelerator platform will feature as an Audience Match API partner, providing Snapchat clients to seamless connect to first-party customer data. Marketers can toggle Snapchat’s ad API to create 1:1 customizable cross-device ad experiences using mParticle’s customer data platform. The latest integration with Snapchat’s Ad API will allow marketers to build mobile-first and multi-screen ad campaigns more effectively, delivering immaculate customer experience with unprecedented results. mParticle’s API platform will integrate with Snapchat real-time, enabling marketers to create and synchronize audience engagements across all channels and partners. 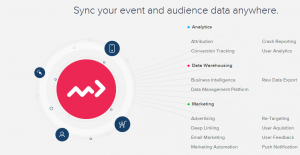 Syncing data directly from mParticle also enables marketers to coordinate Snap Ads with all other marketing efforts, across both paid advertising and CRM channels. Last week, mParticle partnered comScore to ease the pain publishers take to measure campaign performance. The seamlessly deployable audience and advertising measurement solutions offered by comScore over mParticle platform will also be available to Snapchat clients. The comScore-mParticle partnership is a significant step towards refining mobile marketing and advertising strategies. It paves the path for customers to implement comScore SDK with minimal add-on resources. 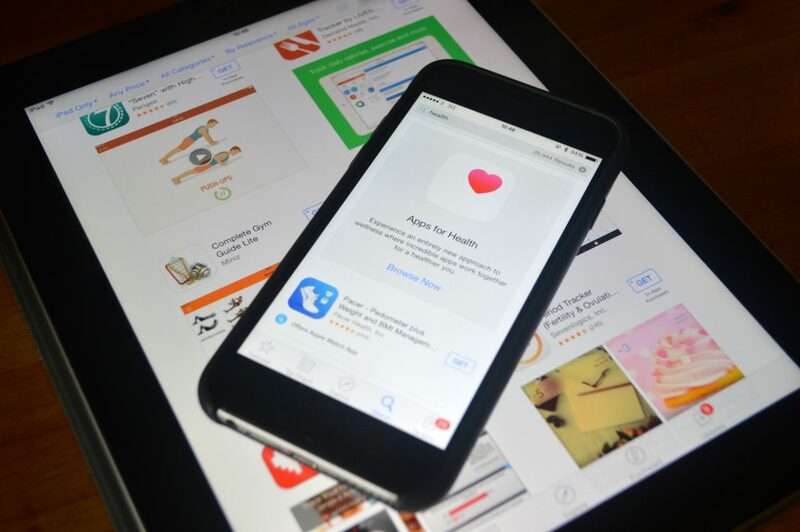 Mobile users spend 60% time searching relevant app. However, customer experience remains the biggest challenge in app monetization efforts. mParticle partnering with Snap will help amplify app monetizing, enabling marketers to remove developmental barriers that come with silo attitude and cross-platform engagements.